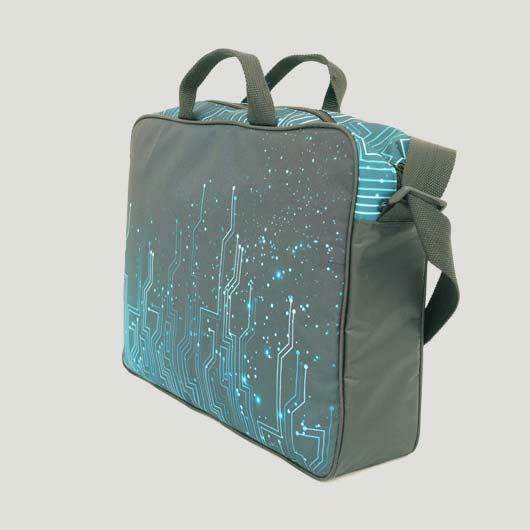 Laptops are portable computers that can be said to be 'compulsory things nowadays, especially for workers who often work outdoors. 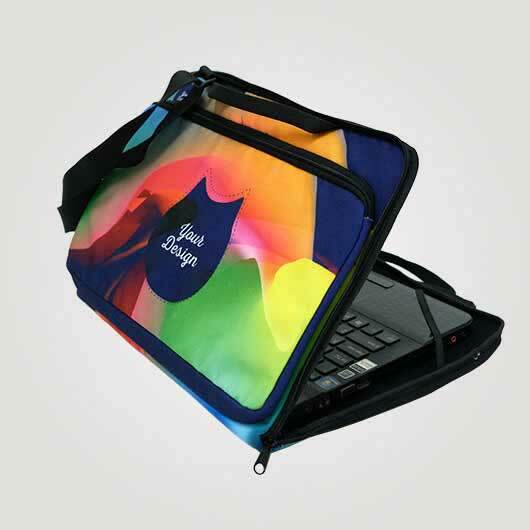 Laptops are quite useful for you who are usually working on a computer to solve various jobs and tasks, starting from typing, drawing, designing, calculations and so on. 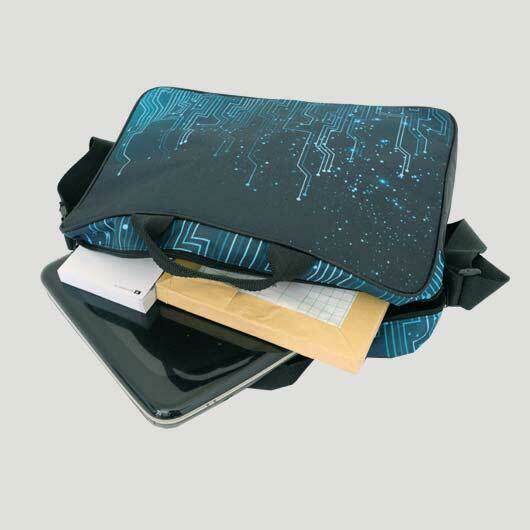 In addition, you also store your data in a laptop. 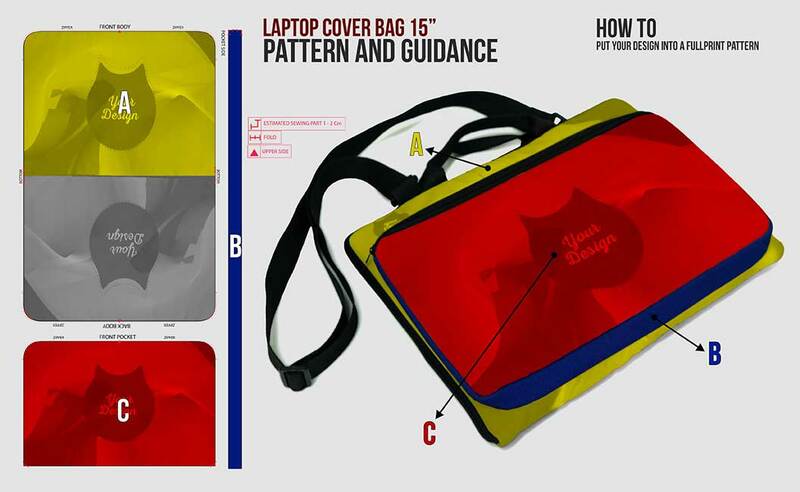 It's designed to be easy, so not a lot of laptop accessories appear, like a laptop bag. 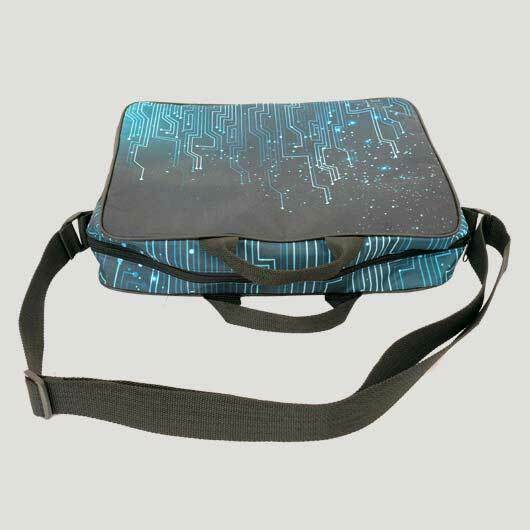 Nowadays, so many laptops of all kinds, from backpacks, sling bags, laptop covers, to laptop tote bags. 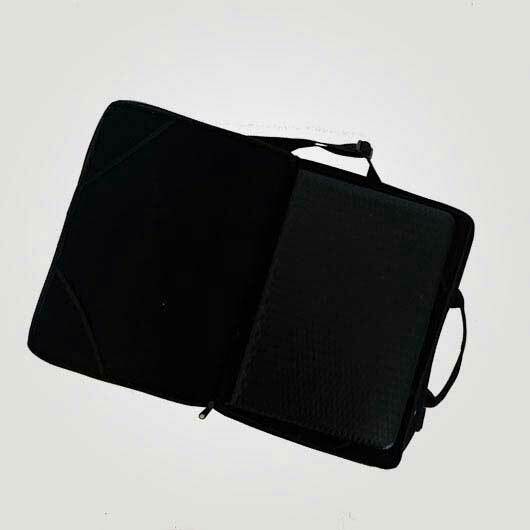 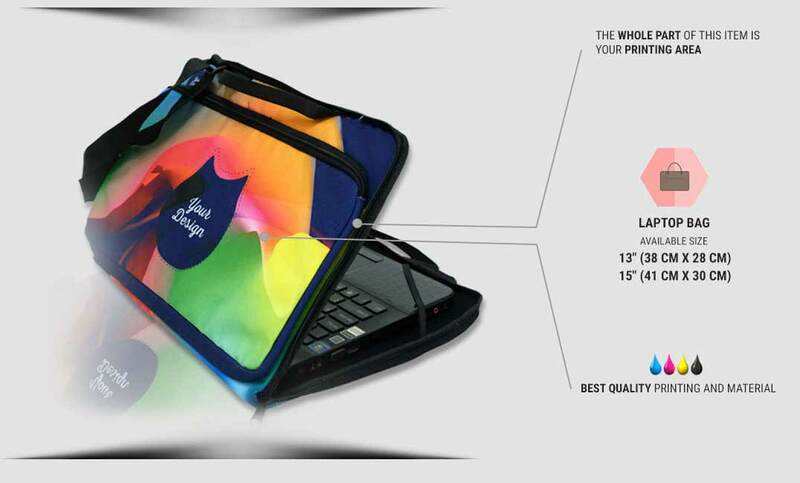 Magnitude of any fold, small size of laptop like net-book to large laptop size. 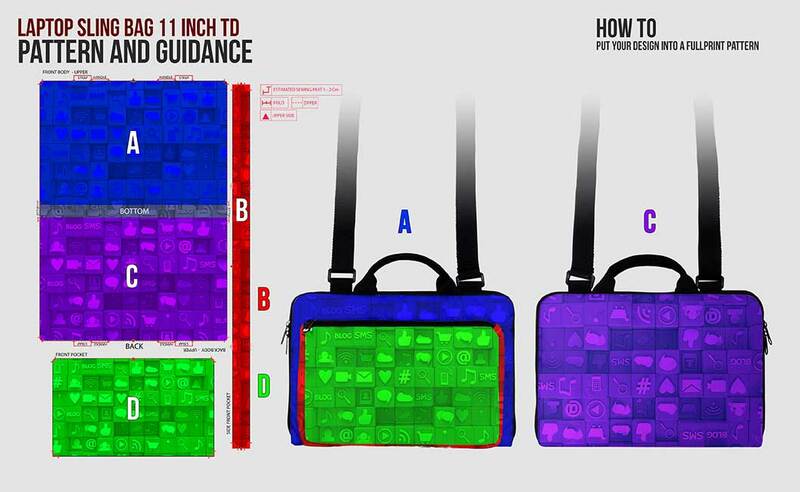 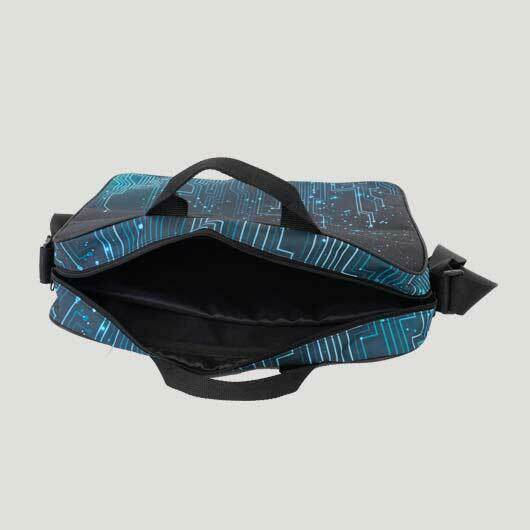 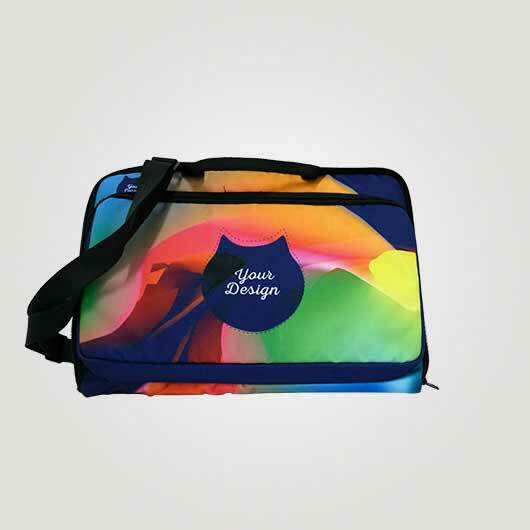 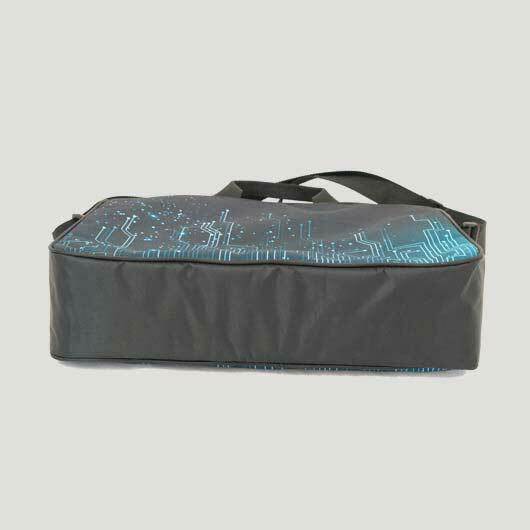 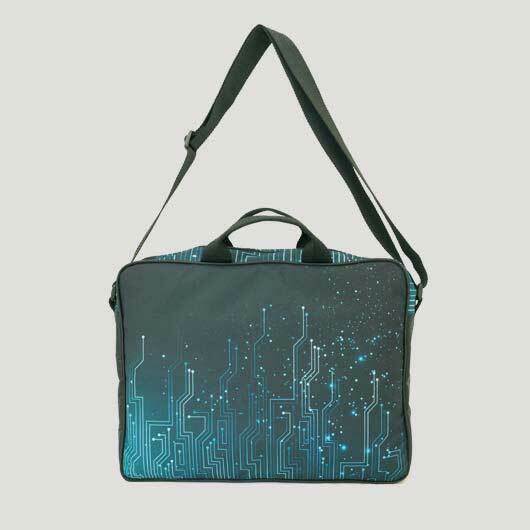 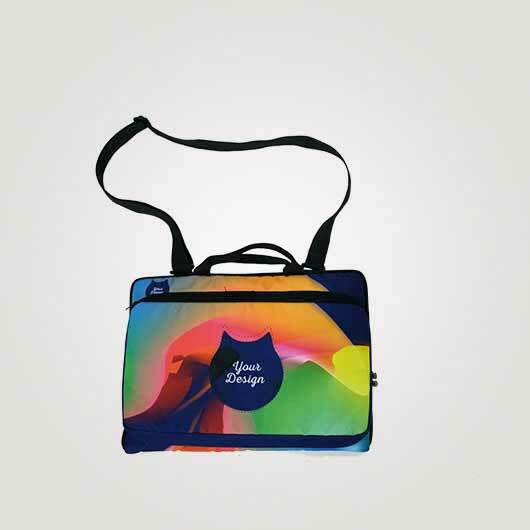 In custom, you can create your own graphic and image patterns in a laptop bag. 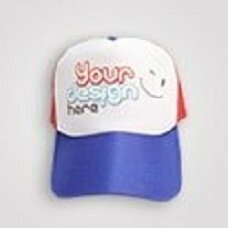 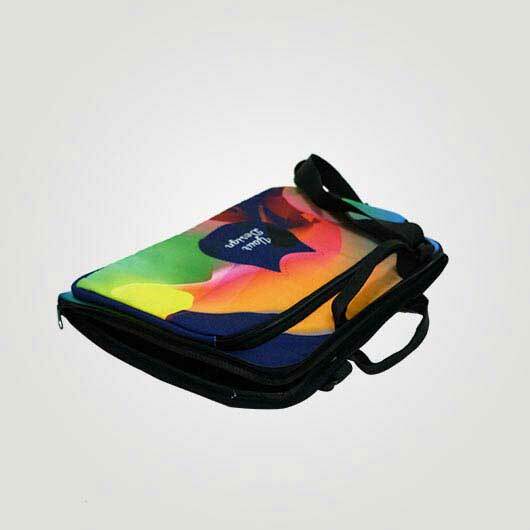 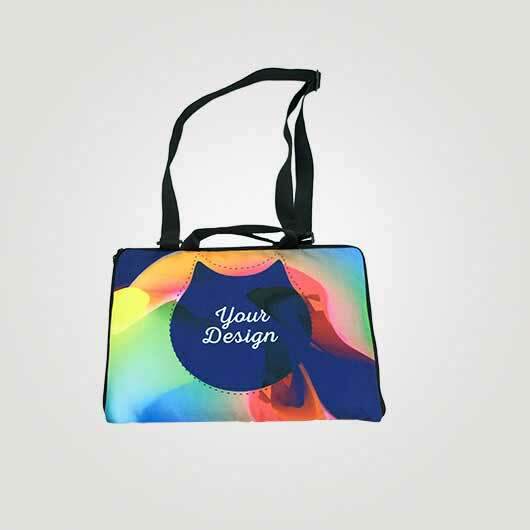 You just have to choose the type of bag and size you want, the image input or the printing that you want and have a laptop bag with your own creation.